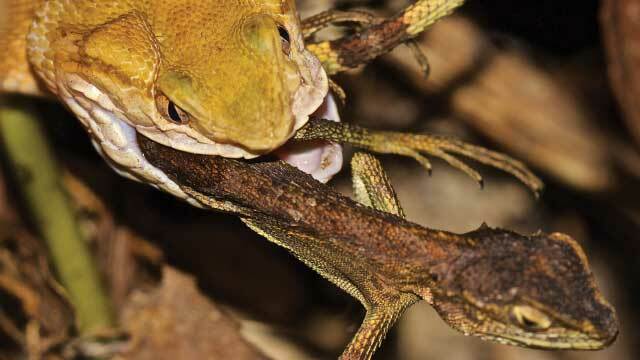 TADPOLE PRISM: Scientists are making use of Xenopus tadpoles to study autism risk genes. 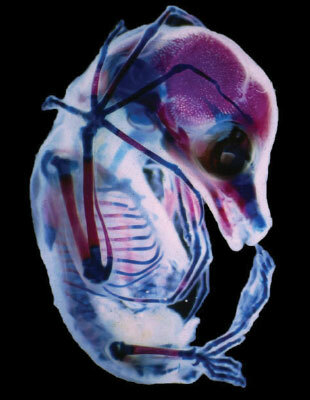 Posted: November 3, 2017 FETAL FRUIT BAT, UNVEILED: This stereomicrograph reveals the delicate inner structures of a third-trimester fetal fruit bat (Megachiroptera). 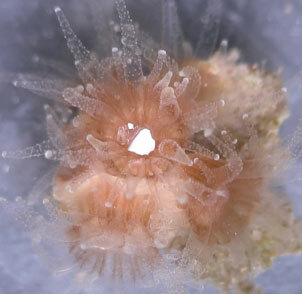 Posted: October 23, 2017 PLASTIC FEAST: New research suggests that plastic might “taste good” to hard corals, such as this northern cup coral (Astrangia poculata) polyp. Posted: October 30, 2017 OVERKILL: The Sakishima habu (Protobothrops elegans) can compensate for the weakness of its venom by overdosing its prey. 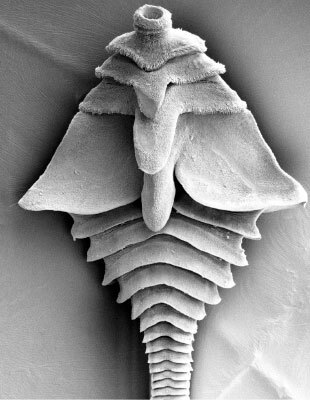 Posted: October 6, 2017 GUT SWEET HOME: Researchers describe more than 200 species of tapeworm—such as this Litobothrium nickoli, which scientists pulled from the gut of a pelagic thresher shark—collected from the digestive systems of animals around the world as part of a decade-long project. 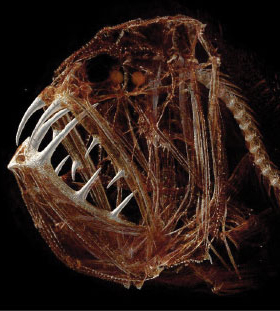 Posted: November 22, 2017 DEEP SEA FANGS: Scientists are taking a close look at the skeletons of deep-sea fish, such as this common fangtooth (Anoplogaster cornuta), for inspiration to solve engineering problems.